When it comes to upcoming games, the Nintendo Switch seems to have it made, especially when 2019 is concerned. From Super Mario Maker 2 to Animal Crossing, Luigi’s Mansion 3, Pokemon and Link’s Awakening, the console’s got great looking first party games being released on a monthly basis nonstop till Christmas. Yet as impressive as that is, it seems it may not be all we’re getting. Oh no, if a recent Best Buy systems leak is to believed, there could indeed be even more great games on the way soon as well. As you can see, there’s not much data to go on yet, but those are unmistakably the titles mentioned. And given they’re on the system already, that’d imply they likely are going to be released too far into the future either. So if the rumour’s true, Nintendo’s got an even more impressive year coming up soon. But is it true? Does Best Buy know something we don’t here? How accurate are these listings anyway? Well, it’s hard to really say. 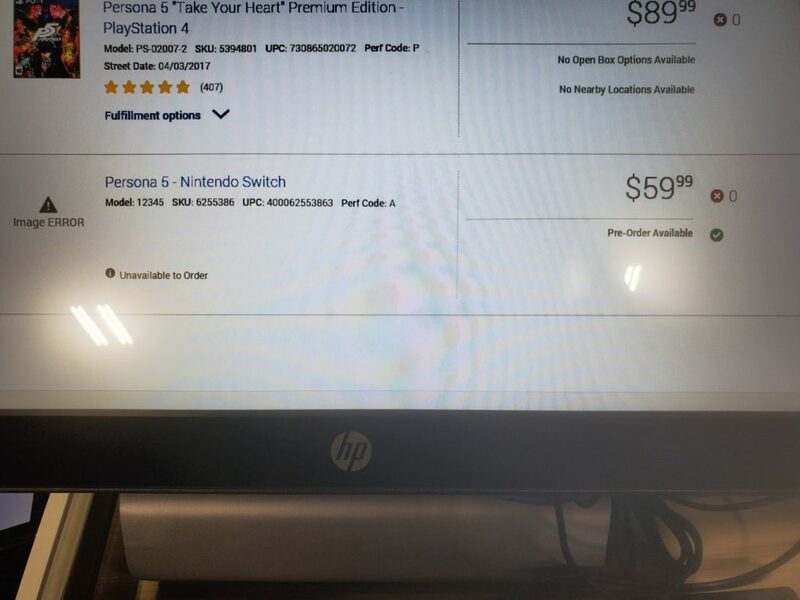 On the one hand, it does seem to be true that Best Buy indeed has listings for these titles, since multiple employees have come out and confirmed this. Hence that part of the rumour is all but confirmed at this point. And at the same time, a lot of the games do seem like likely releases as well. After all, Persona 5’s Joker is heading to Super Smash Bros Ultimate later this year, whereas Metroid Prime Trilogy would make a logical stopgap given the delays its sequel received recently. It’s so far, so good in that sense. But then… we get to A Link to the Past. And this is where things become a bit more shaky. Because as we all know, Nintendo already has a Zelda remake planned out this year. 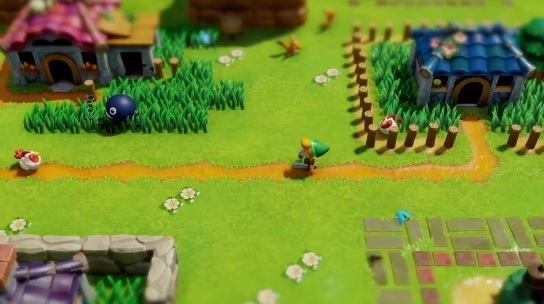 That’s the Link’s Awakening one mentioned earlier, the one revealed at the last Nintendo Direct with that quirky claymation esque art style. So why would they have two in quick succession? That seems very unlike Nintendo, and contrary to how they’ve released every Zelda game and remake before this. Remember, there was a gap of three years between The Wind Waker HD and Twilight Princess HD, and four years between Ocarina of Time 3D and Majora’s Mask 3D. It gives the games time to breathe, lets them ramp up the advertising campaign for the new title and provides more resources to work on each title without overloading the development teams behind them. But Link’s Awakening and A Link to the Past wouldn’t have this. Indeed, if the leaked listing is true, they’d basically both have to be in development simultaneously, and come out within a year of each other. That seems absurd to us, especially given the prestige behind the Zelda series and Nintendo’s interest in not just kicking out as many games as possible in it. So that’s strike one for the rumour. 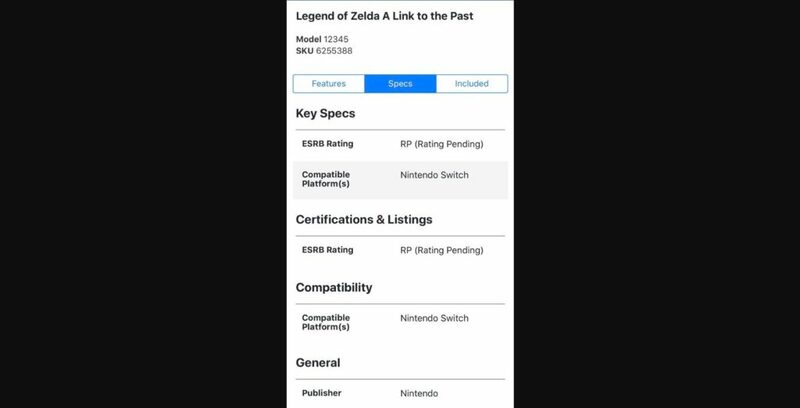 Having two Zelda remakes in development and released around the same time just seems utterly insane by Nintendo standards. But hey, maybe it’s a Nintendo Switch Online type deal. 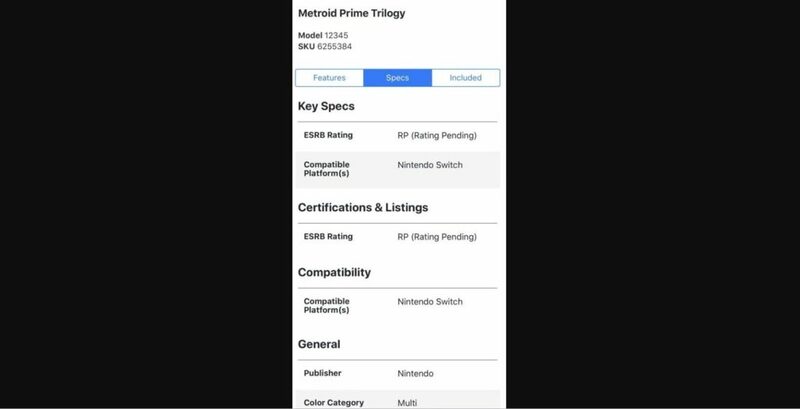 After all, SNES games are coming to that service, right? Yeah, they are. As we mentioned back in January, a whole bunch of SNES game titles have been found in the source code for the system, and insiders out there are strongly hinting that said titles will be making it to the service soon. And yes, A Link to the Past is indeed one of the games on this list. It’s not the only game listed there (for obvious reasons), yet it’s the only one listed on Best Buy’s systems. So why would that be? Surely if the system listed SNES Online games, it’d list all the ones from the recent datamine, including Super Mario World, Star Fox, Kirby Super Star and F-Zero. But it doesn’t, which makes this an unlikely explanation for A Link to the Past’s inclusion. Add to this how the service isn’t another eShop or Virtual Console (you pay a monthly fee for access to all games, not just whatever ones you buy), and it makes no sense that this listing is a reference to a Switch Online title. Hence it’s likely a remake, port or otherwise ‘new’ game instead, leaving the issues of cramped release schedules and development costs on the table. It just doesn’t add up here. And in a world where these listings aren’t always the most accurate, the possibility that Best Buy is flat out wrong here isn’t too unlikely ever. Remember, there were tons of examples of ‘foreign’ retailers listing non-existent Wii U or Switch games on their websites that never came to fruition. Like say, El Corte Ingles, who claimed Fallout 4 GOTY Edition would be heading to Switch back in September 2017. That clearly never happened, and the listing has obviously been removed by now as a result. Either way, we’re staying sceptical for the moment. We’d love the rumours to be true and A Link to the Past to get a Switch remake, but the fact of the matter is, the evidence just isn’t there yet to be too confident in it right now.